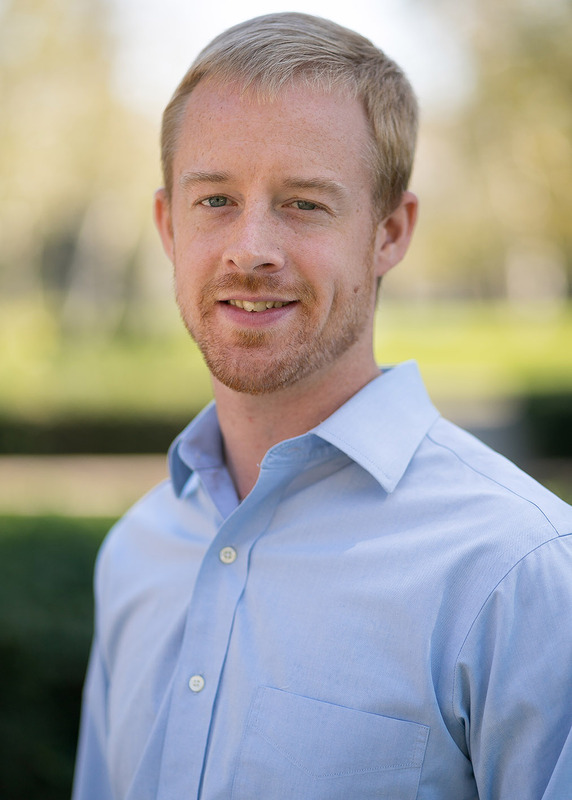 Kyle Wilson specializes in industrial organization and applied econometrics. His research applies contemporary estimation techniques to understand how firms make strategic decisions. In particular, he is interested in understanding factors which determine where and when telecommunications firms improve availability and quality of internet service.